President Russell M. Nelson of The Church of Jesus Christ of Latter-day Saints announced a new ministering program for church members in the April 2018 general conference. The book "Heartfelt Ministering" is to help make each reader's ministering efforts intentional. 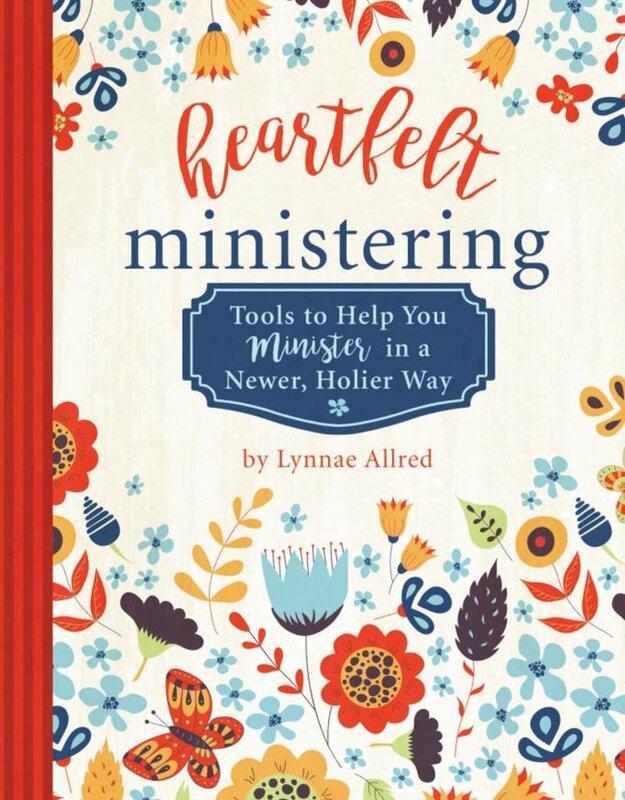 As stated in the introduction, author Lynnae Allred hopes that this book will influence readers to be guided by the Holy Spirit as they are ministering, and the content will act as a springboard to take ministering to a new level. 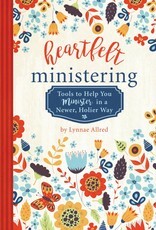 Much of the book, "Heartfelt Ministering," consists of detachable quotes, gift tags and notes that readers can cut out and deliver to their ministering assignments. A digital version is also available, through a web address listed in the book. Allred says that deep relationships aren't created through delivering gifts and handing out quotes; however, this is where a ministering relationship can begin. She suggests readers use the materials as they are inspired, always making a prayerful effort to know best how to use this book. The content is divided into sections, beginning with many detachable, deliverable quotes. It then moves into specific materials for baptism and confirmation, priesthood ordinances, temple endowments, temple sealings and holidays and celebrations. The book ends with practical "plan to act" gift tags that should be paired with inexpensive items that increase physical and spiritual preparedness. Through all of this content, Allred reminds readers that these physical cards are an accessory to the readers' ministering efforts. Though they cannot replace ministering, they should be used to simplify and accelerate efforts.